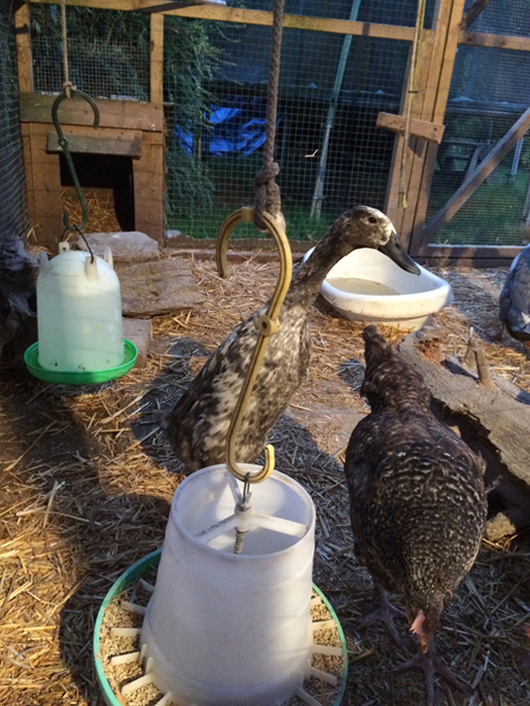 A perfect tool to assist with feeding! 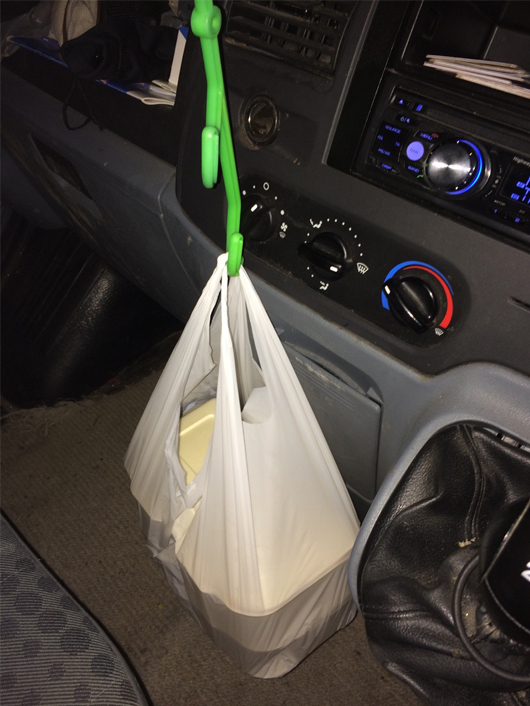 Handy for carrying home a take-away without spilling anything (or making the carpets smell)! we would love to add them to our gallery! Please send your images, along with a brief description, and we'll include them.